Born and raised in New York, Brian fell in love with "jianbing" while studying in Beijing in 1998. A graduate of Columbia (MA) & Brandeis (BA) Universities, Brian is fluent in Mandarin Chinese. 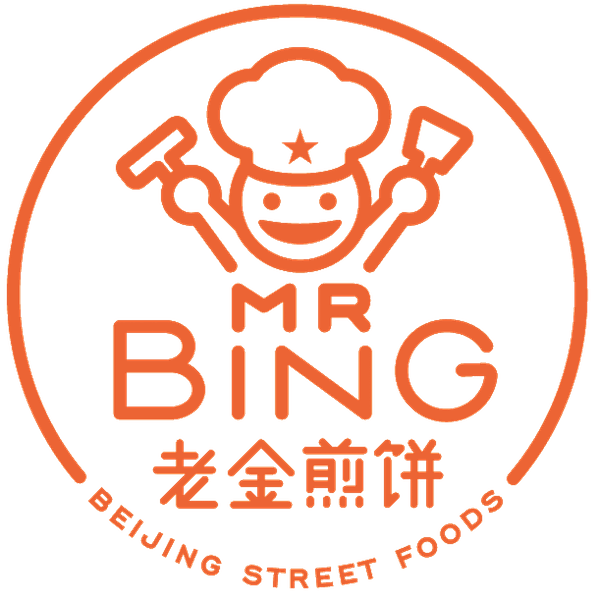 Prior to launching Mr.Bing - a chain of Beijing-style street crepe shops - he spent 9 years in Asian equity sales & trading (BNP Paribas, Societe Generale, Macquarie), and 3 years as TV news producer & reporter (CNBC, Channel News Asia). Brian qualified for the 2002 Winter Olympics in the sport of "luge", and currently competes in Masters swimming. He originally wrote the business plan for Mr Bing in 2001, while graduate student at Columbia. He lived & worked in China, Singapore, Taiwan & Hong Kong for 13 years, and currently resides in NYC.